Edinburgh, Scotland, UK; 17 August, 2018. 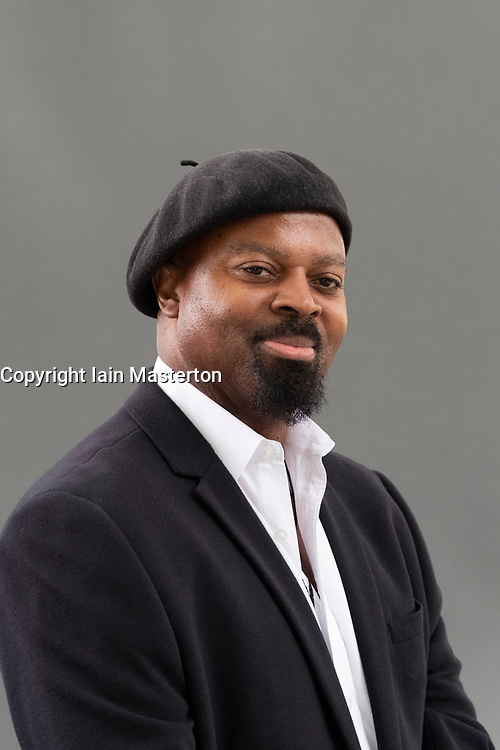 Pictured; Ben Okri. In his book "The Magic Lamp" , Okri has collaborated with painter Rosemary Clunie to create a collection of twenty-five haunting stories , each accompanied by a dreamlike painting.